Y'all are gonna get sick of me this week. The Blue Fridays video came out yesterday, which I still can't believe I got to be a part of. I spent Monday evening "Just Talking" with Chris for his podcast. I'm a huge fan of Chris, and it's an honor to be on his show. We talked about Simonpalooza (of course), but also my relationship with my husband, Mac devices, and how I know next to nothing about sports. Go to Chris' blog to listen in. Thanks Chris! 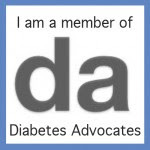 And if that's not enough of me for you, today, I have the honor of guest posting over at the Diabetes Advocates site. 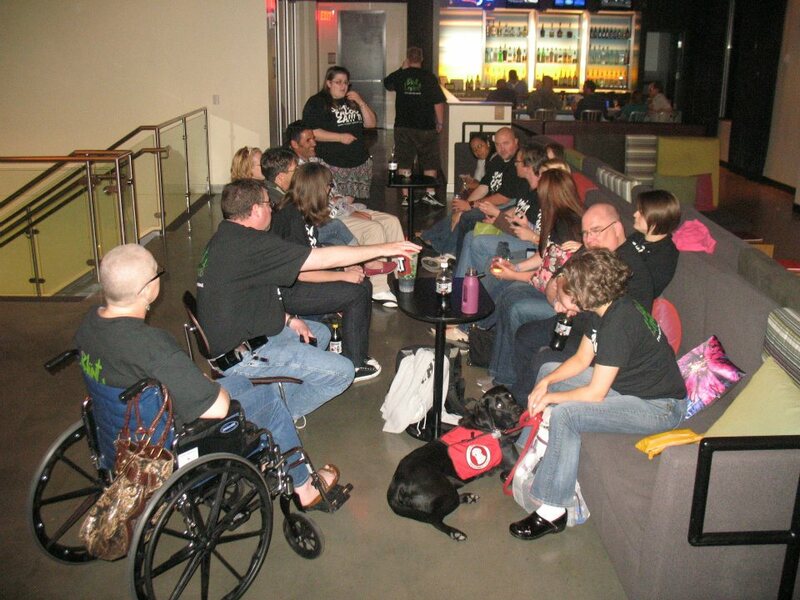 Diabetes Advocates is a group of pretty amazing people who network and work together to advocate for diabetes. Pretty self-explanatory, right? Anywho, since we had I believe 14 members of DA at Simonpalooza in KC, Manny asked me to write a quick post about what Simonpalooza taught me. Go check it out! Thanks Manny for the opportunity! so enjoyed the podcast jess! re: you going to italy, i am also interested in how your mom dealt with that. ;) my kid has a school trip coming up next year and i'm totally sweating it already. and it's here in the states! You are beyond awesome! Of course everyone wants to talk to you!